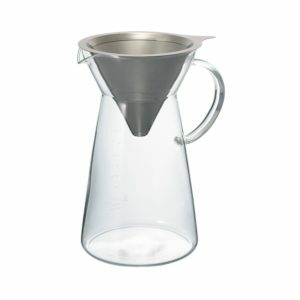 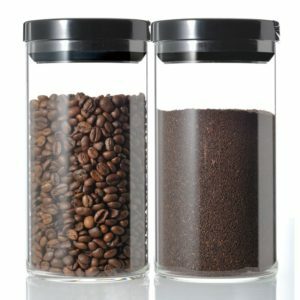 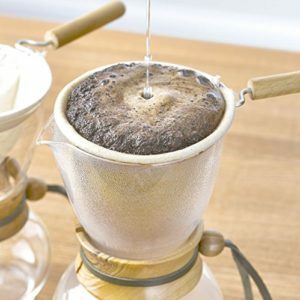 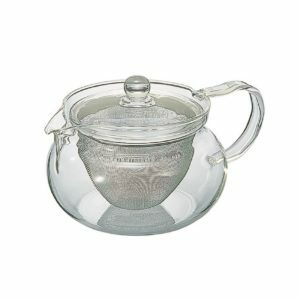 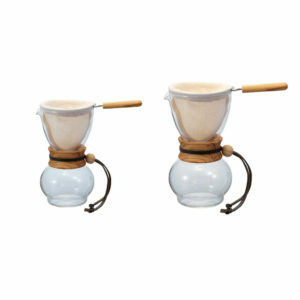 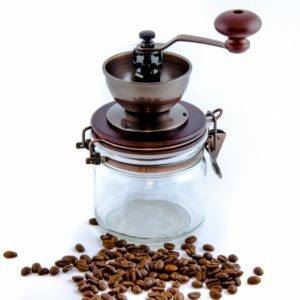 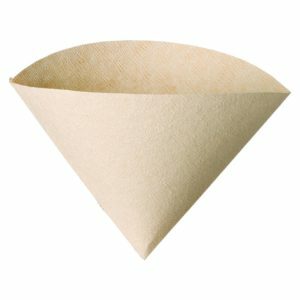 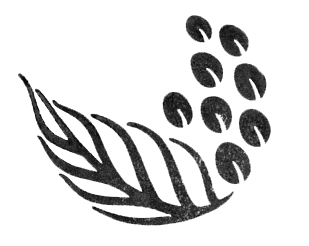 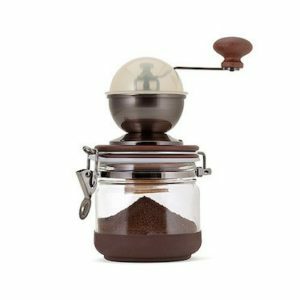 Clear Coffee Grinder – Kalei Coffee Co. 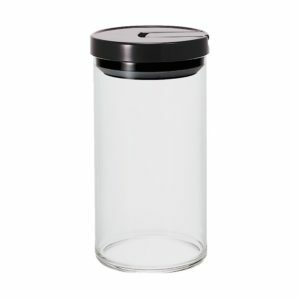 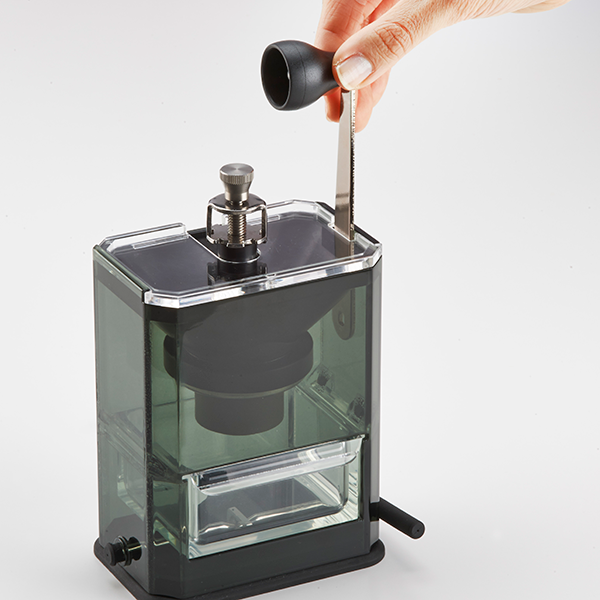 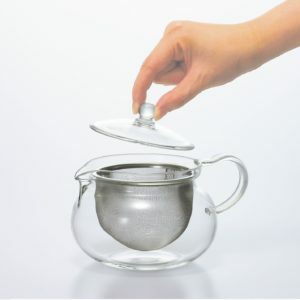 This transparent grinder can be fixed firmly to a flat table with a suction base that is activated by turning the lever on the side. 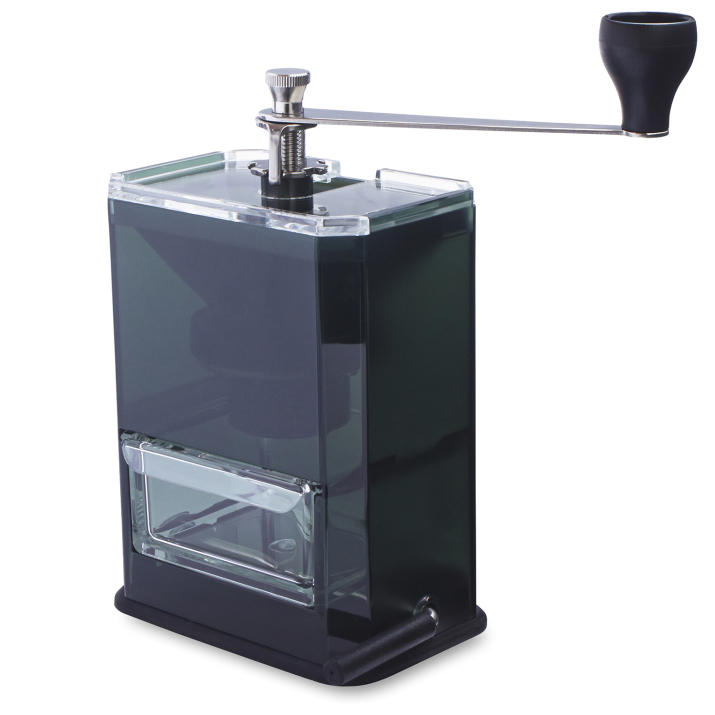 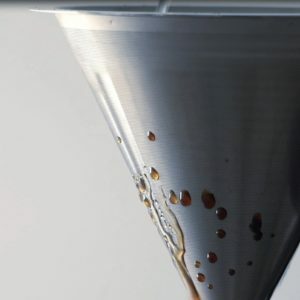 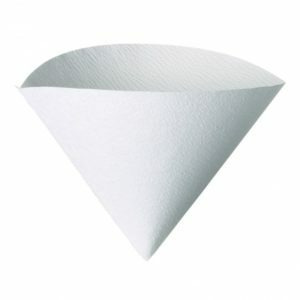 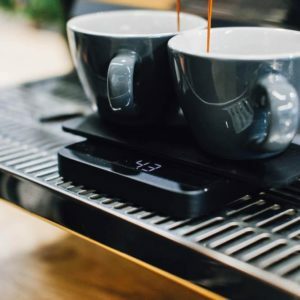 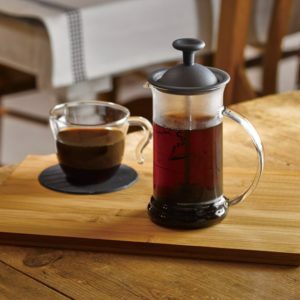 Even without the use of the suction base, the bottom of the coffee mill is made of silicone rubber, so as to provide stability while grinding on less compatible surfaces. 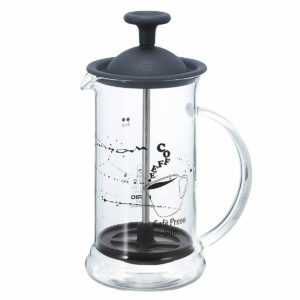 The handy size is convenient while giving you the ability to store the handle inside the body to save space.